The study maps, in unprecedented detail, county-level changes in suicide rates between 2005 and 2015. The animation above, generated from figures in the report, shows a persistent, nationwide increase in suicide rates at the county level during that period. Rates in rural Western counties start off high and rise even higher. A swath of the country running from Oklahoma through the Appalachians stands out, as well. The maps also show considerable regional variation that gets missed in state-level suicide figures. Suicide rates in northern Florida and California, for instance, are considerably higher than in the southern parts of those states. Across the Deep South, counties with high proportions of black residents have lower rates of suicide than surrounding areas. 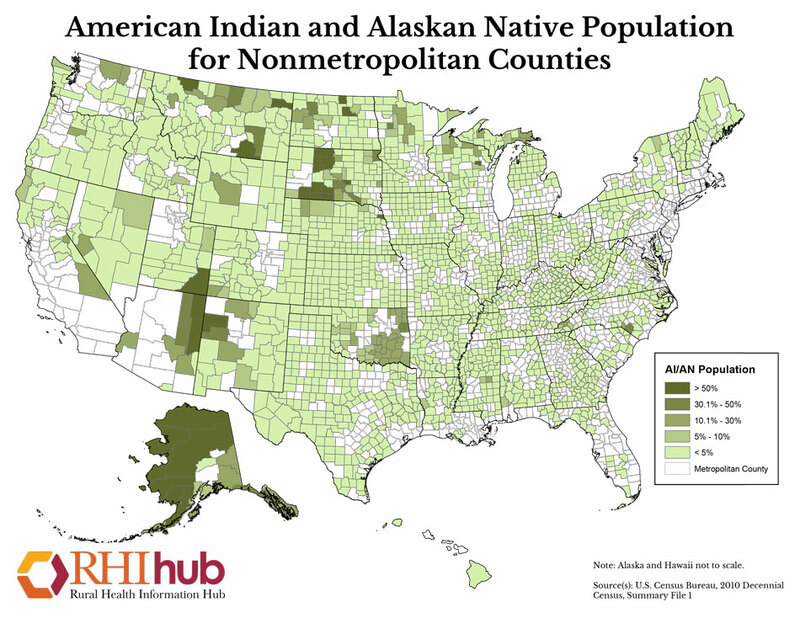 Suicide rates tend to be lower in counties with large Hispanic populations and higher in counties with large Native American populations. Nationwide the suicide rate has increased by more than 30 percent since 1999, rising from 10.5 suicides per 100,000 to 13.9 per 100,000 in 2016. Previous research has noted that suicide rates are particularly high in the rural mountain west region of the United States because of several factors: easy access to firearms, high rates of drinking and drug use, economic challenges and a culture of self-reliance that deters some people from seeking help in times of crisis. The latest study bolsters those findings with a much more granular look at suicide rates in every county in the United States from 2005 through 2015. "The highest [suicide] rates across the time period were seen in parts of Alaska, Arizona, northern California, Colorado, Idaho, Montana, New Mexico, Nevada, North and South Dakota, Oregon, and Wyoming," the study found. By contrast, urban cores in the Northeast had some of the country's lowest suicide rates. The study also confirmed previous research showing that suicide rates are not only higher in rural counties but also are rising faster in those areas. From 2005 through 2015, for instance, nearly half of rural counties saw their suicide rates increase by 30 percent or more. By contrast, 10 percent of the largest urban counties experienced a similar rate of increase. Changes in suicide rates in rural counties have traditionally been difficult to measure. "The majority of counties report fewer than 20 suicide deaths per year," the researchers explain in the study, which was published in the American Journal of Preventive Medicine. "Direct estimates of SRs [suicide rates] based on small numbers can be unstable and highly variable year to year, making it difficult to discern trends." Researchers typically use a number of statistical tricks to avoid this limitation. One technique is to pool county-level data over multiple years. This creates larger and more-reliable sample sizes but makes it more difficult to track changes over time. Another technique is to aggregate counties into larger geographic units, all the way up to the state level if necessary. But that washes out a lot of geographic detail. For this study, the CDC researchers did something different: They used a statistical modeling method to infer suicides rates for smaller counties, based on a host of other variables known to affect suicide. At the risk of greatly oversimplifying the process, if you don't have a reliable suicide rate for one county but you know that it's demographically similar to a nearby county that you do have suicide data for, you can infer that the two counties suicide rates are probably similar. For this study, the researchers used more than 50 other sources of data to help develop precise estimates of suicide: median age, racial distribution, household size, income, crime rates, and rates of drug abuse and mental illness, to name just a few. While the resulting county-level suicide rates are thus estimates, they comport closely with rates generated by other methods. Overall, the data shows that from 2005 to 2015, 99 percent of U.S. counties saw their suicide rates increase by 10 percent or more. Suicide is now the 10th leading cause of death in the United States and the seventh leading cause of death for American men.